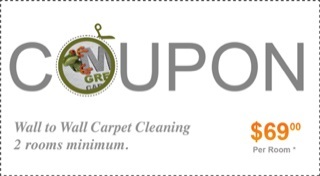 At Mr. Green Carpet Care we do things better! Our highly trained carpet cleaners use premium Bio-Kleen plant and fruit based products. We use top-notch equipment that produces high heat and suction. Our green products and cleaning techniques are designed to work on tough stains and odors. We offer our carpet and upholstery cleaning services throughout New York, for both homes and businesses. 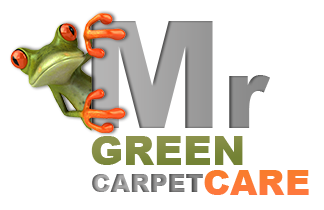 WHY CHOOSE MR GREEN CARPET CARE? We always disclose our prices over the phone or via email and offer you a fixed price, no hidden or extra fees. As a leading green carpet cleaning service in New York, we’re committed to delivering outstanding services and great results! Contact us today at 1-877-444-6364 and get a free quote.